Wireless Excellence operates a Global Partner Programme with many benefits. 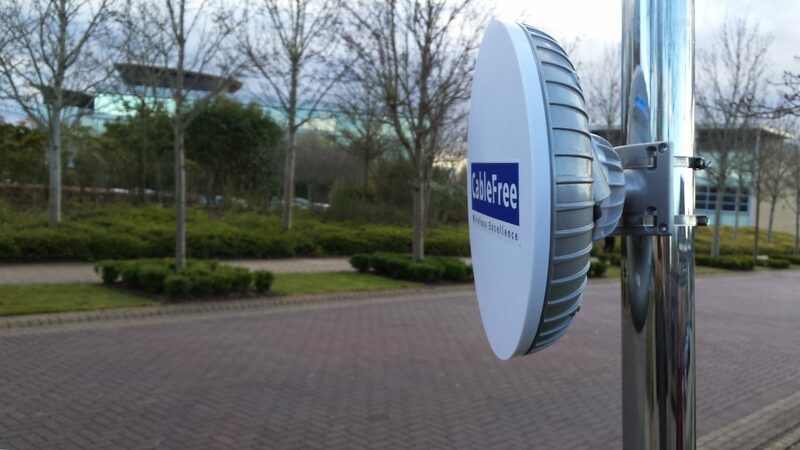 The CableFree Partner Programme currently spans a deployed base in 70 countries where in addition to supply of our range of Wireless Products we offer extensive training, network design, consultancy, technical and commercial support to our partners all around the world. Why be a CableFree Partner?